To mark National Mentoring Day, we thought we’d share some of the mentoring opportunities right here in your local Marble Arch community. Mentoring is often associated with the workplace – an experienced colleague sharing knowledge, coaching and giving feedback to their mentee. But there are so many ways you can fulfil this role outside the office too. As part of our Community Programme we’re looking for volunteers to deliver one-off workshops in marketing, quality control, business planning or pricing to give new start-ups the guidance and direction they need. Through sharing your own experiences of work with a local resident who is unemployed or in a low paid position, you can raise aspirations and empower people. Together you can create vision boards for the future or help them plan for difficult conversations. 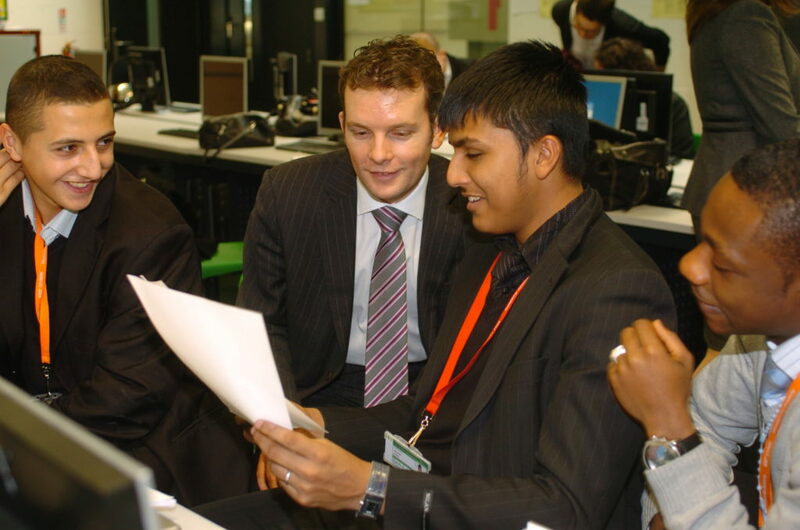 Why not mentor a young person? Uncertainty and choice can be overwhelming, but a mentor can provide a calming and reassuring presence. Moreover, learning about what motivates and interests the younger generation is a two-way street: it builds their confidence and shapes development, as well as allowing you to reflect on your own choices. Your support can be very practical, like helping with CVs or university applications, or simply lending a listening ear. Draw on your work-based skills to mentor a charity employee or even a small team. Due to limited resources, the third sector often misses out on the training and development opportunities enjoyed in the corporate world. Just an hour over a coffee once a month to discuss strategy, share organisational techniques or provide specialist advice on HR, budget management or impact monitoring could have a transformative effect – enabling an organisation to work more effectively and efficiently. 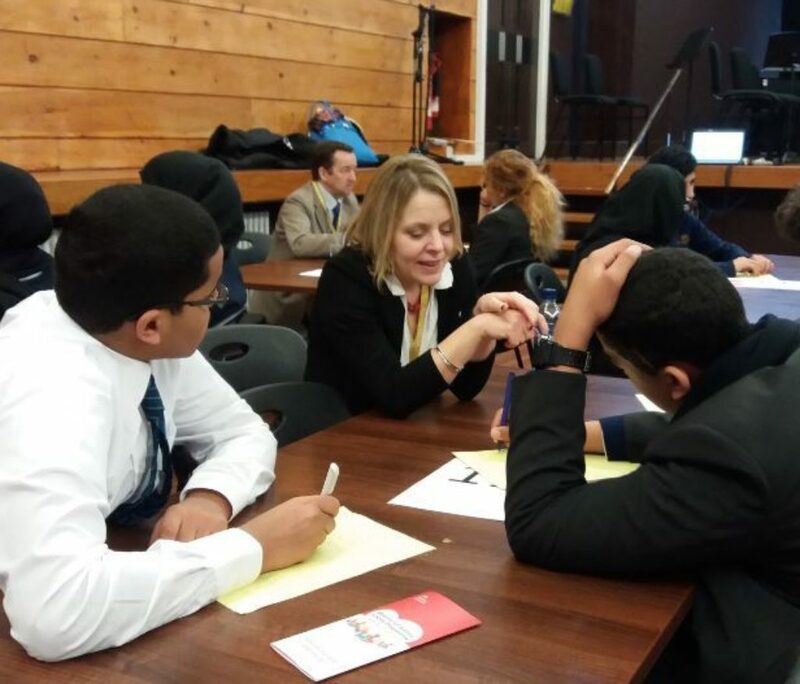 Whatever your background, interests and availability, there are opportunities available for you to make a meaningful difference locally as a mentor and we’d be delighted to support you. Get in touch and we’ll do the rest.